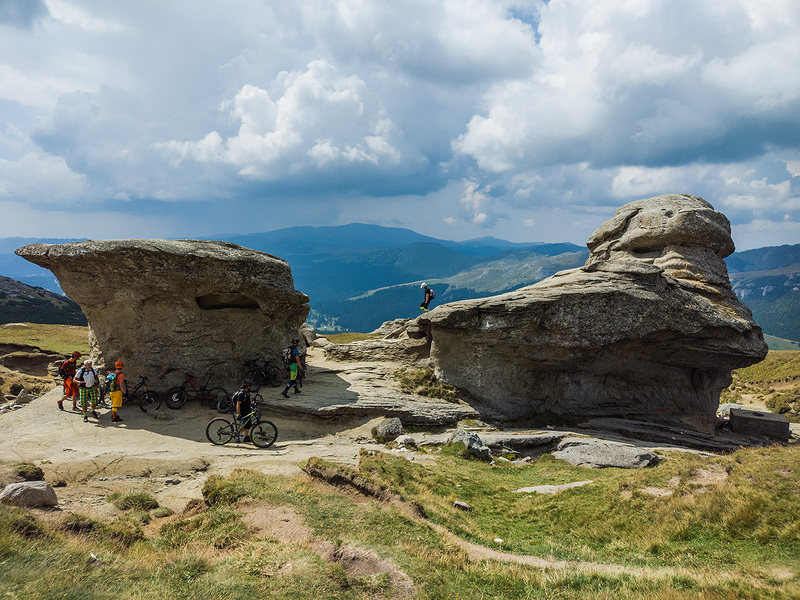 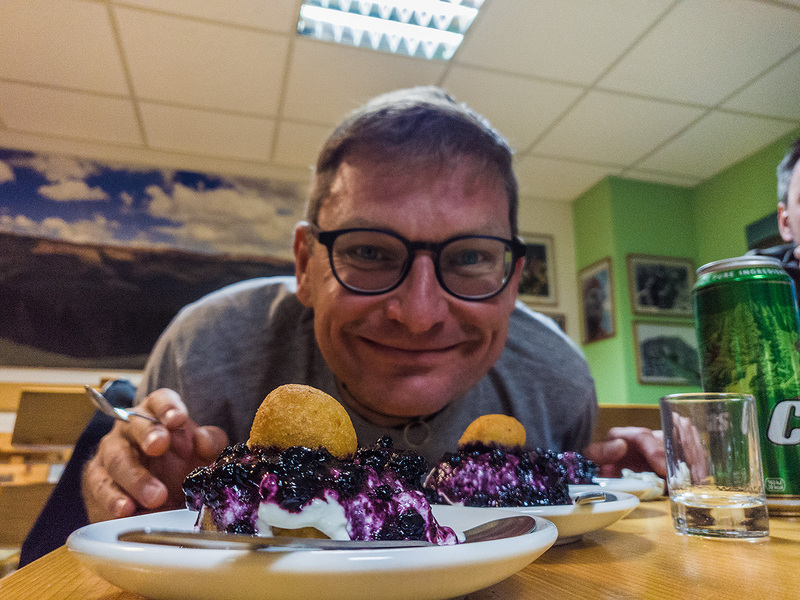 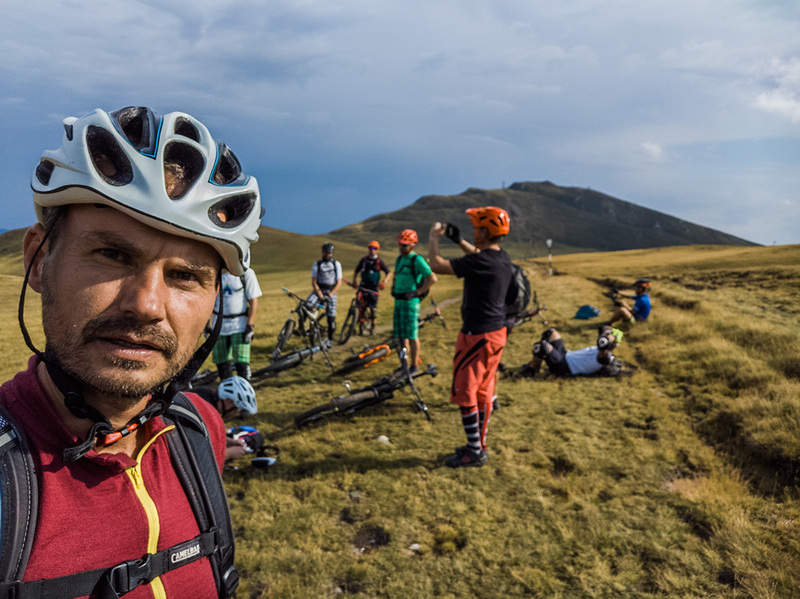 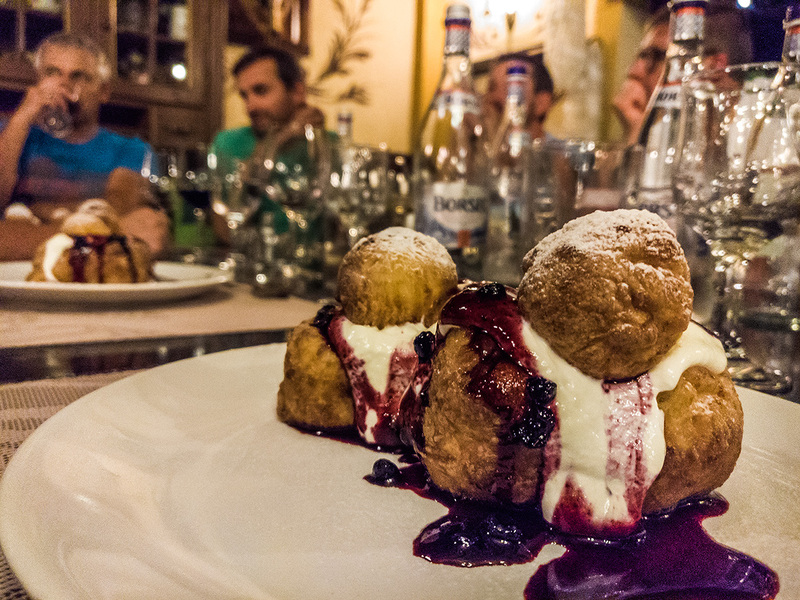 We’ve selected the most challenging bits from our traditional programs (Bucegi Circuit, Transylvanian Alps). 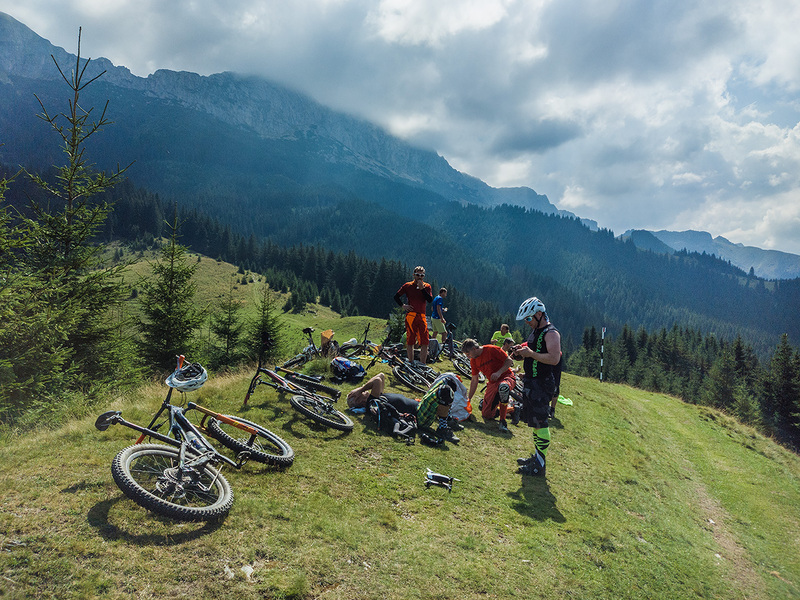 We’ve added some extra gnarly trails close to some cable cars. 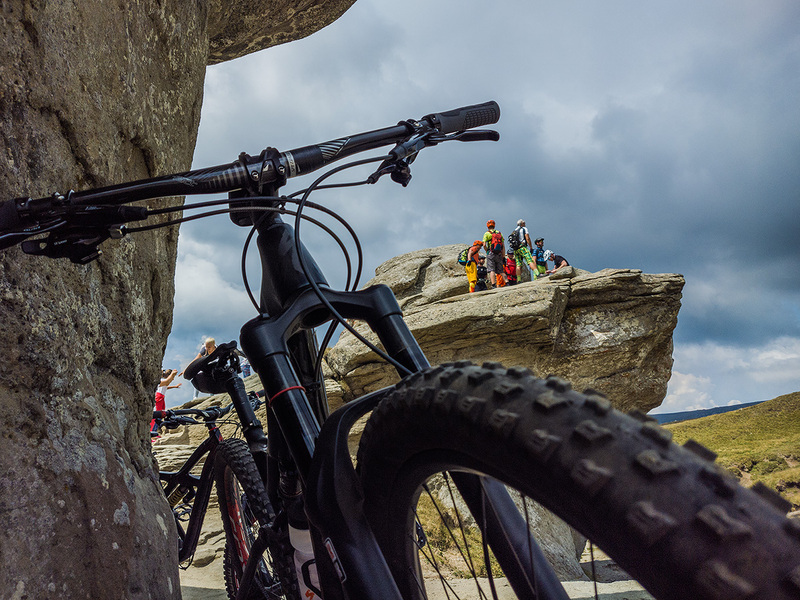 Eliminated the parts where access was simply too difficult. 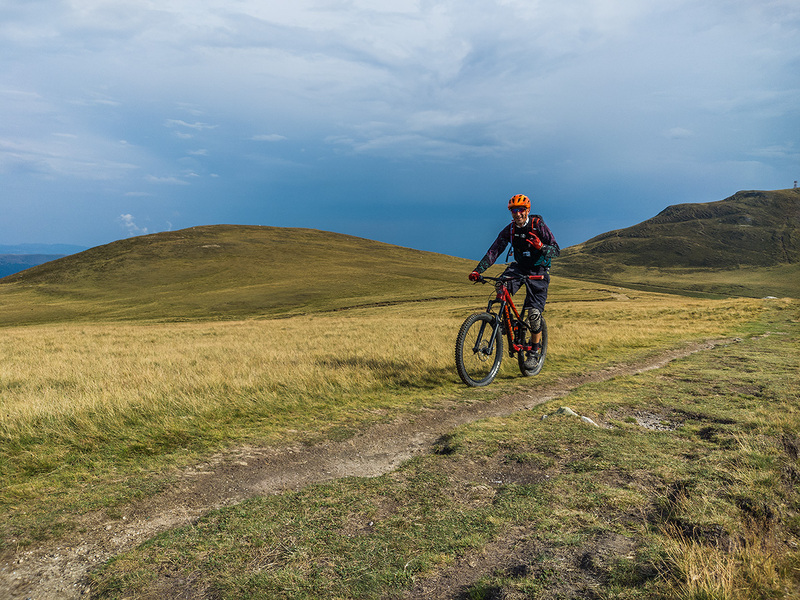 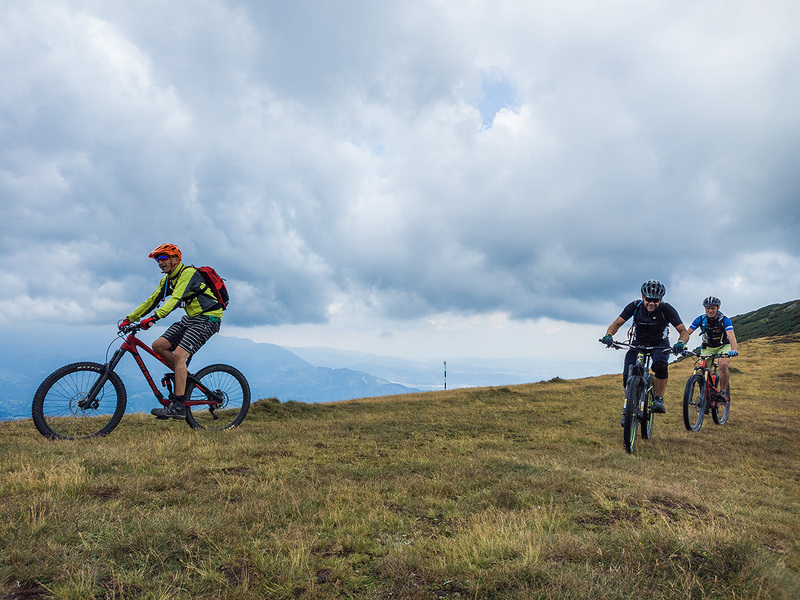 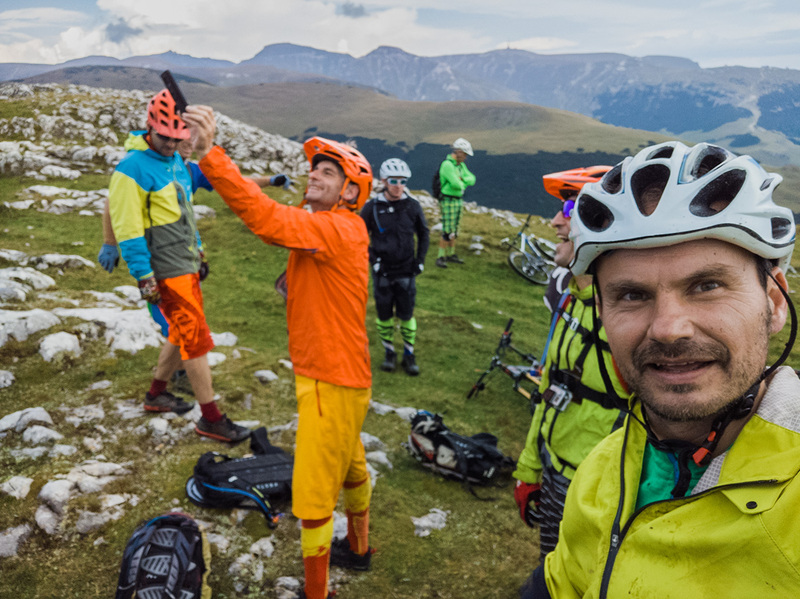 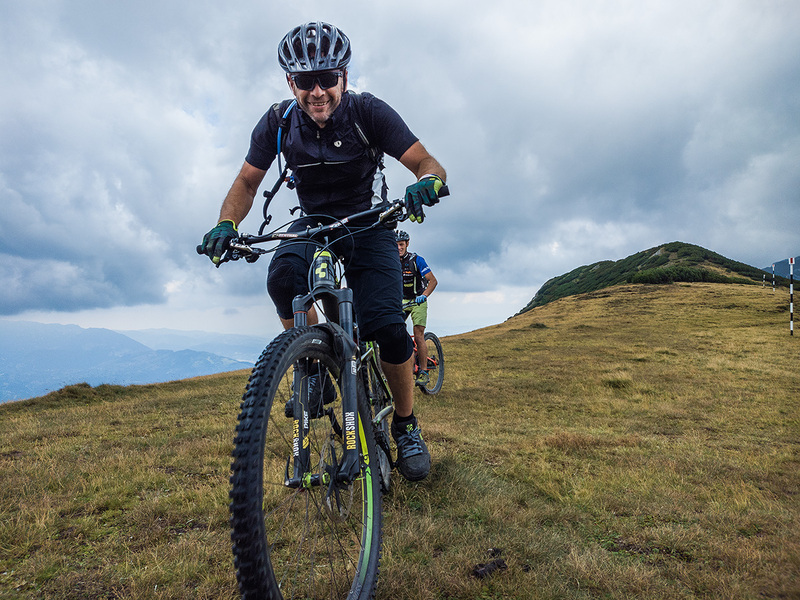 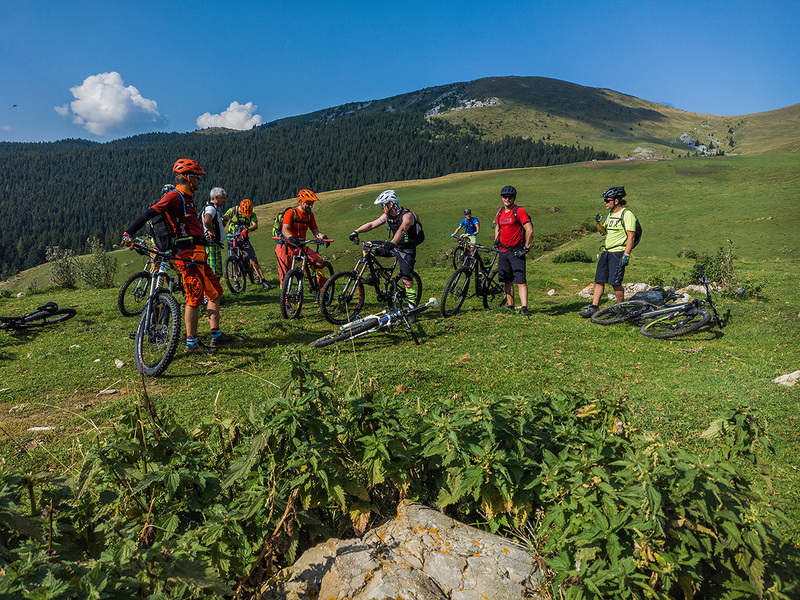 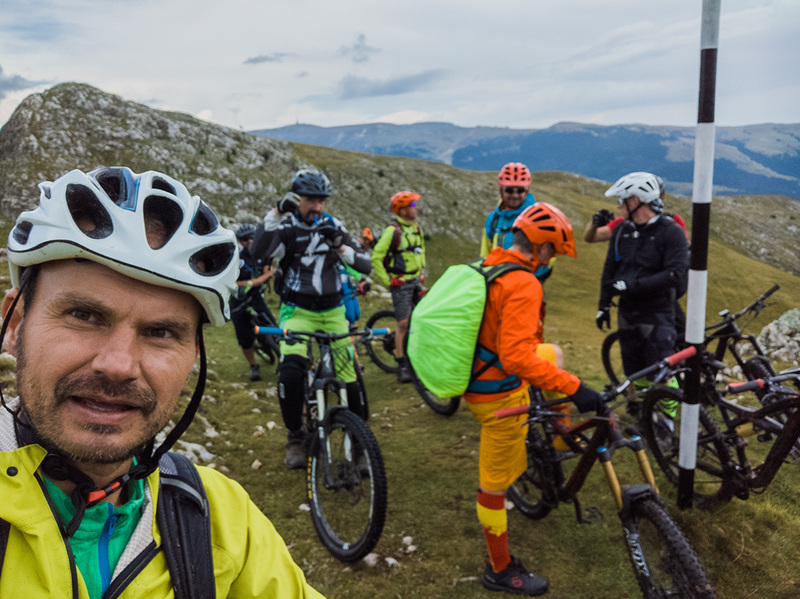 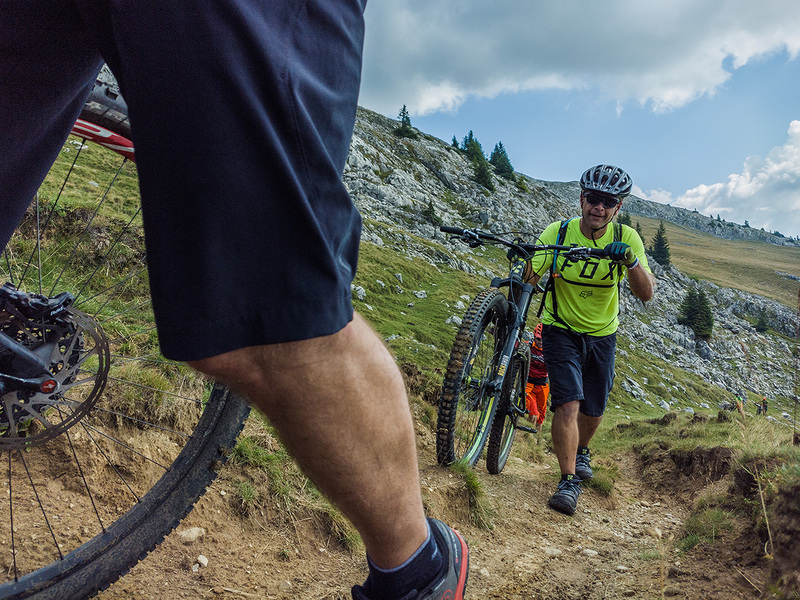 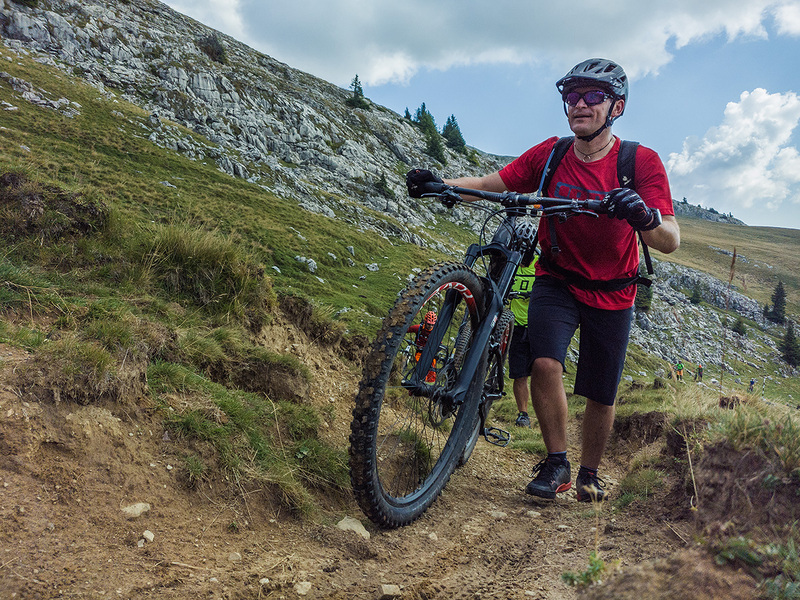 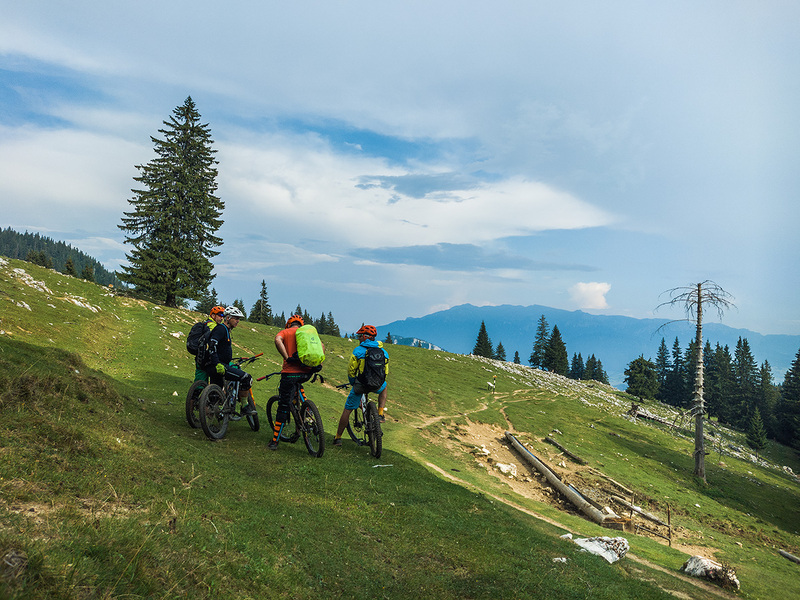 The result is what we consider a nicely balanced, physically demanding but not overwhelming, technically testing but not overkill, pure mountain biking adventure: The Carpat MTB Enduro program. 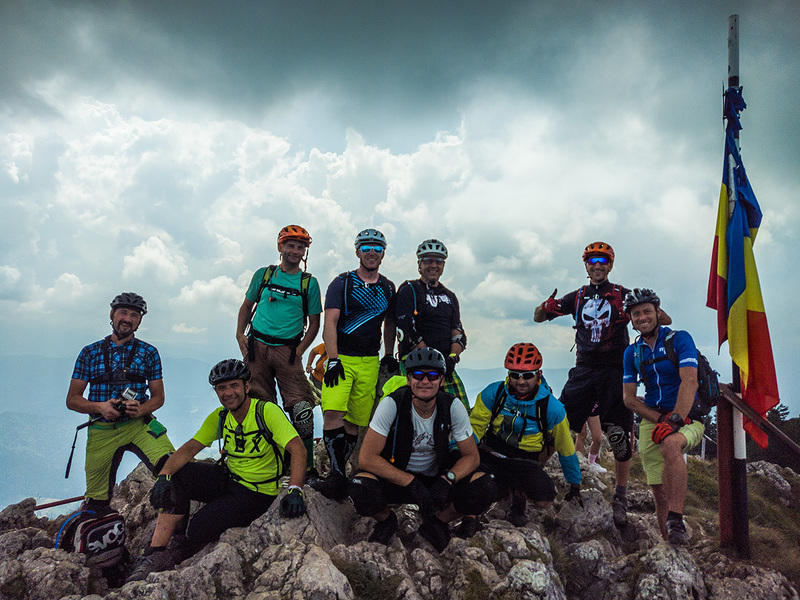 A group of joyful German mountain bikers had the pleasure and the honour of helping us launch this ship to the heavy seas, and in style they did! 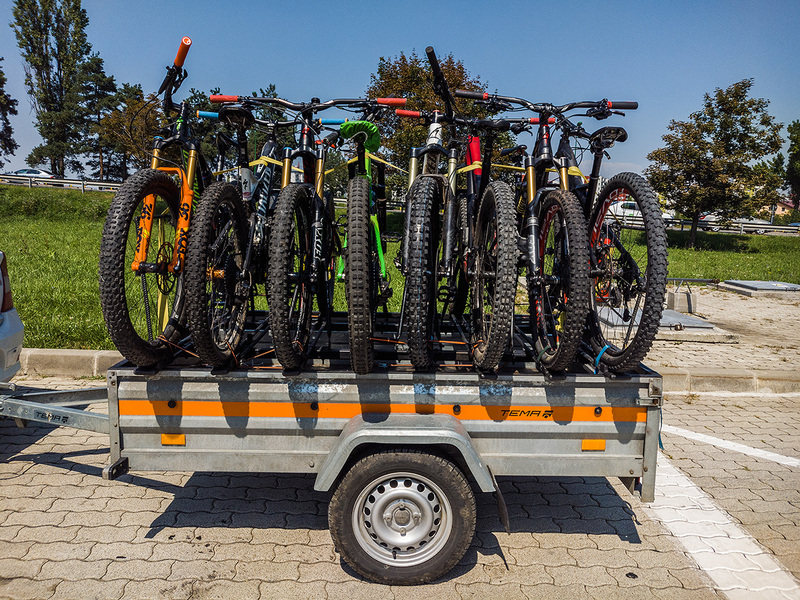 Kudos to the bikeschmiede-ahl.de gang! 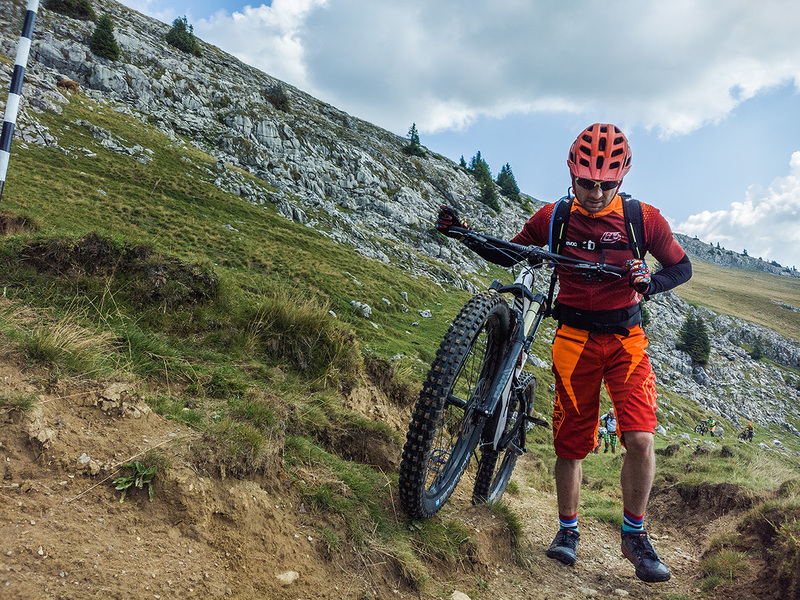 If you like mountain biking on natural trails, if you enjoy descents but don’t mind some climbs and push/carry bikes to get to the goodies, if you want to put your long travel full suspension to some test, or if you want to make a point with your hard tail and your skills, or if you don’t give a damn about names and categories, but simply search for some pure, high-thrills-no-fuss old style mountain biking, look no further. 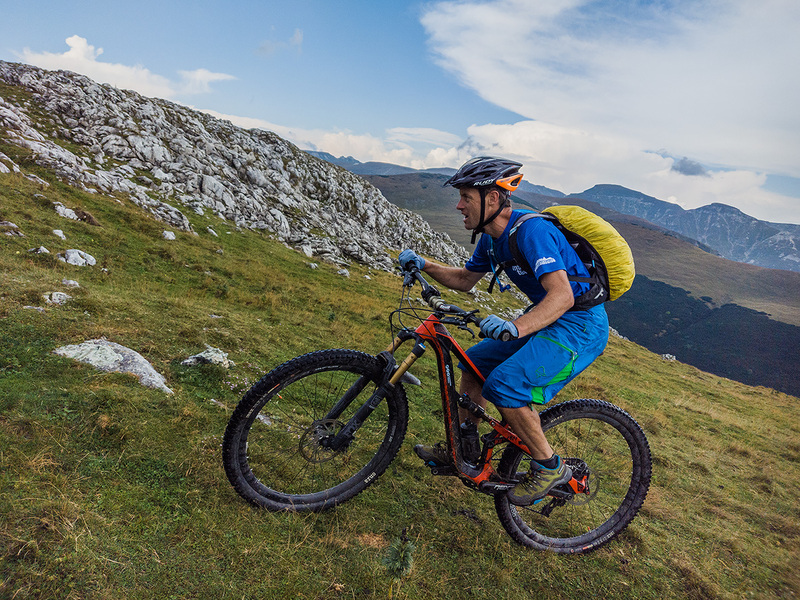 Our Carpat MTB Enduro might be exactly what the doctor ordered.